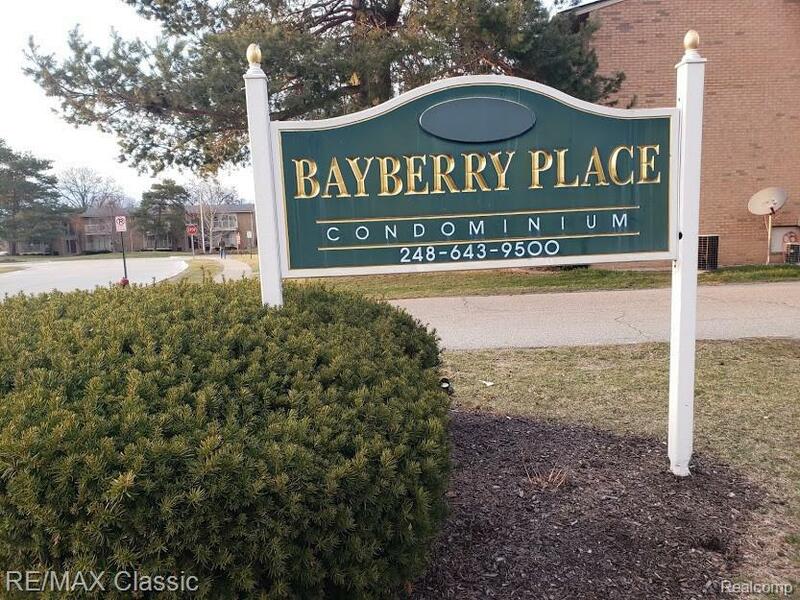 ONE BEDROOM CONDO FOR LEASE! Clean & well maintained. Updated kitchen & bath with new cabinets & granite counters. Stainless steel appliances. Nice open living room/dining room combo floor plan & a balcony. Basement with secured individual storage area with a SEPERATE WASHER & DRYER inside!!! Gas & water is included!! Also included is swimming pool, clubhouse & a fitness center!! Parking for two cars! !Immediate occupancy if needed! !